Studio Potter offers you, our readers, a remembrance of MacKenzie through his own words. 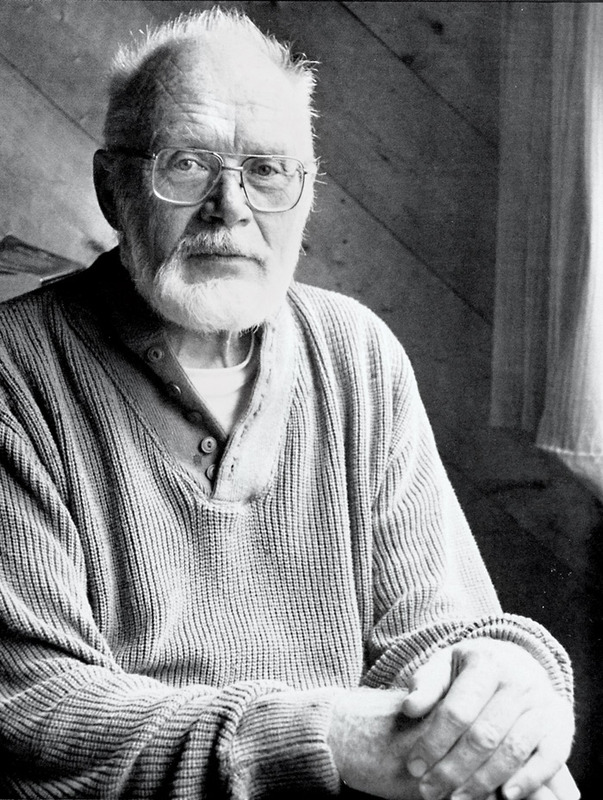 The following is an excerpt of his 1990 interview with SP founding editor, GerryWilliams. It has been said that I have a strong influence on other people's work, sometimes referred to as the “mingei-sota” school. This is mostly legend. I am a person trained in the '40s and '50s, and certainly getting on in years. Young people today have completely different backgrounds and are exposed to other in­fluences. It would be wrong of them to make pots like mine, but we can certainly talk together about ideas and about an approach using the functional pot as an expressive form of work. That is what I encourage and what I teach. I may have shown also that it is possible to earn a living as a functional potter and not be bored with what you're doing. If that encouraged people, I'm happy. But there is no one around where we live, as far as I know, or any former student of mine, making pottery like mine. Some base their work on utilitarian pottery, that is true, but many others have abandoned the pot form completely in favor of purely sculptural work.